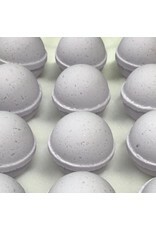 Fill your bath with the calming aroma of fresh lavender with this natural, essential oil infused Lavender Bath Bomb. 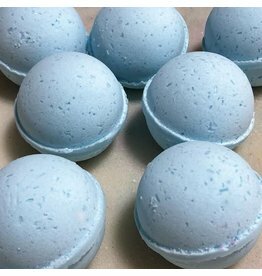 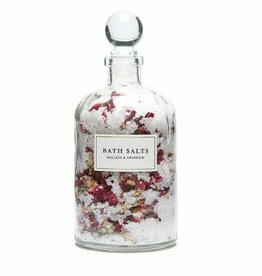 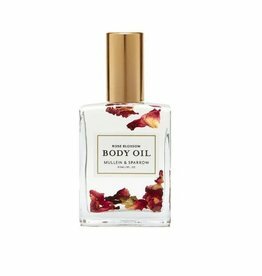 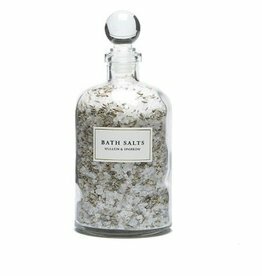 Packed with lavender essential oils, soothing Epsom salts, and nourishing coconut oil, this soothing bath bomb will calm and comfort from the inside out. 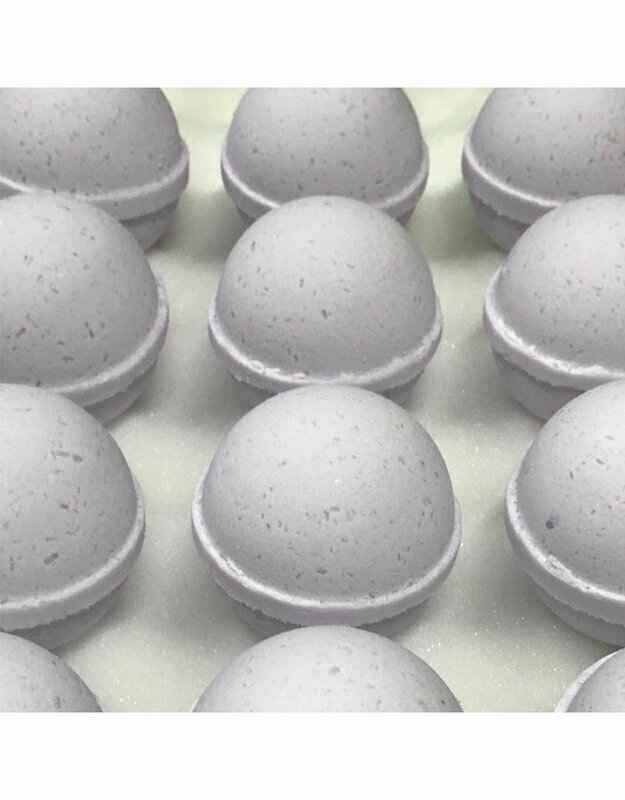 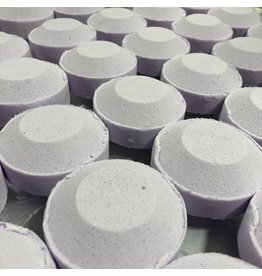 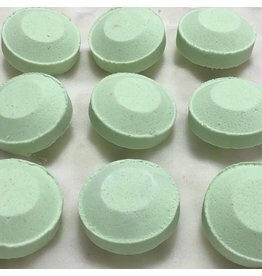 Proven to help relieve stress and promote a good night's sleep, our lavender essential oil infused bath bomb is the perfect way to wind down after a long day.